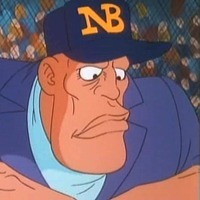 Hey... Quibbit! Cuh it ow! 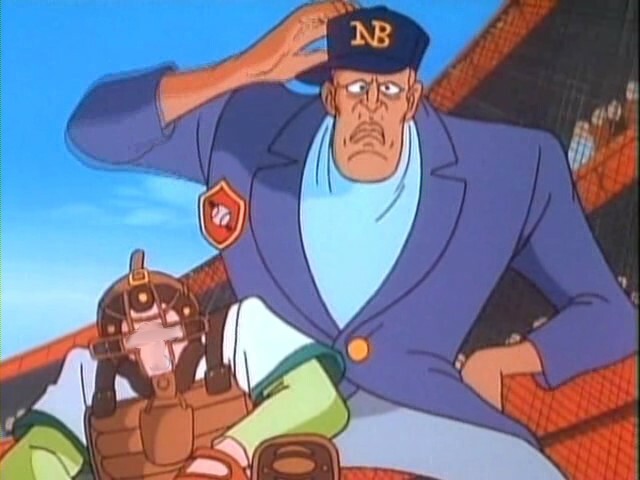 Yankee Stadium Umpire is a character from the Animated TV Series Captain N: The Game Master.